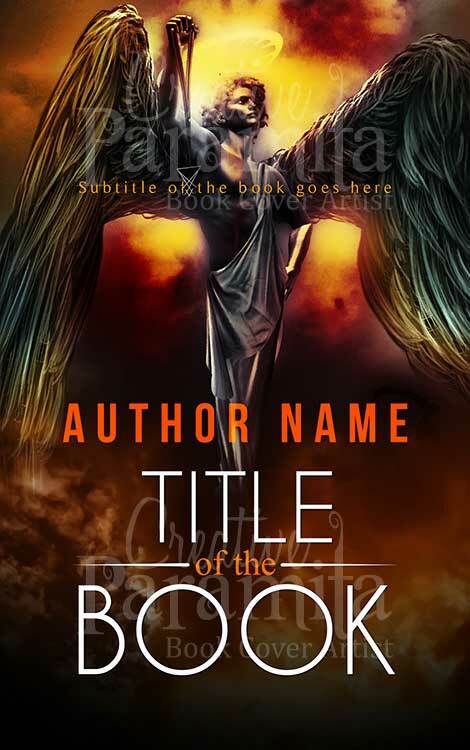 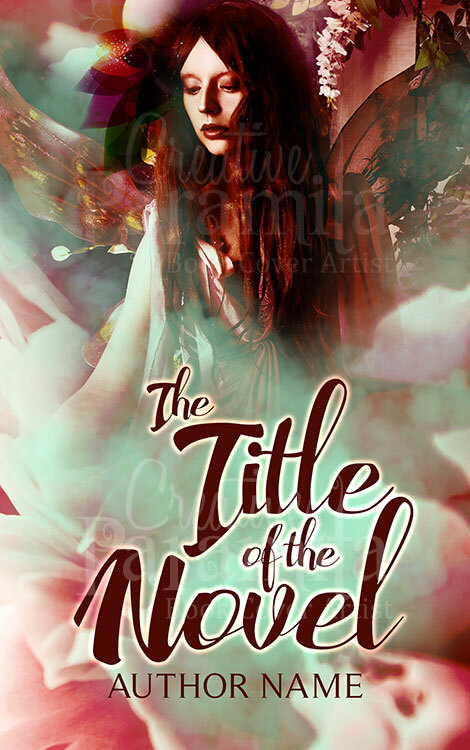 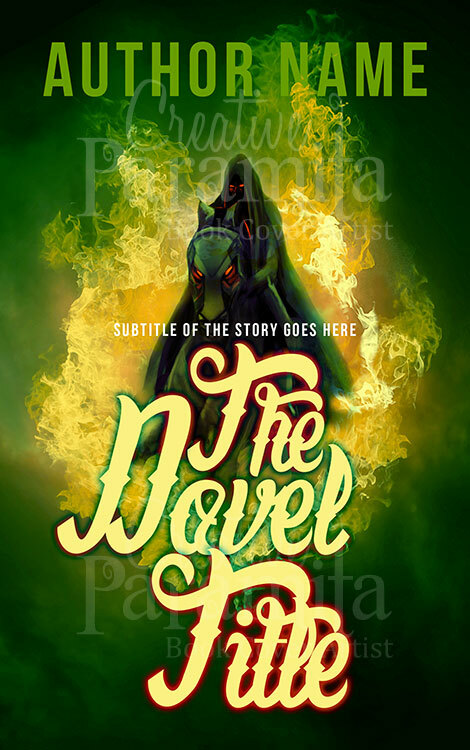 Fantasy mystery suspense romance these are the genres best fitted for this awesome ebook cover design. 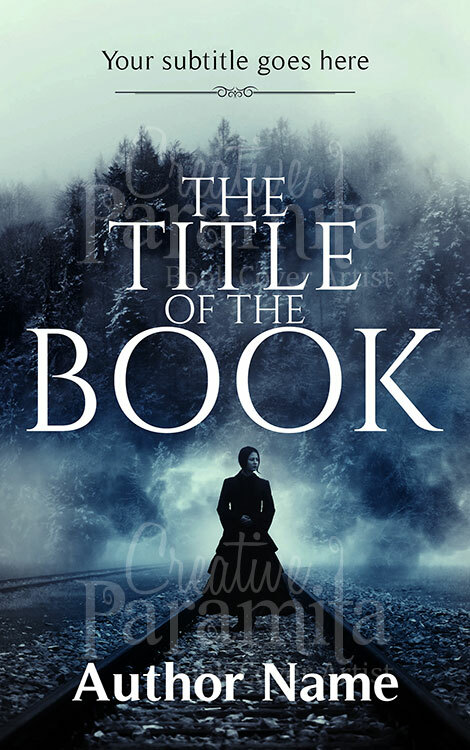 Designed with a blue tint and a misty look the premade book cover stands out of the crowd. 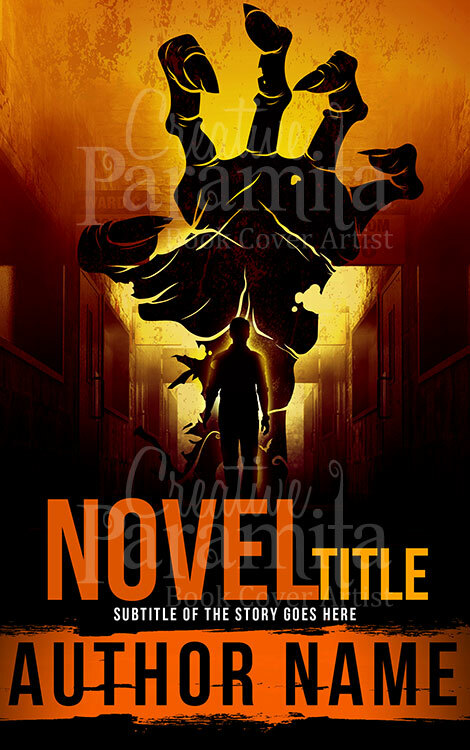 A female character is walking on the train tracks on a mysterious night.